We are in the happy circumstances of developing long distance hiking trail. 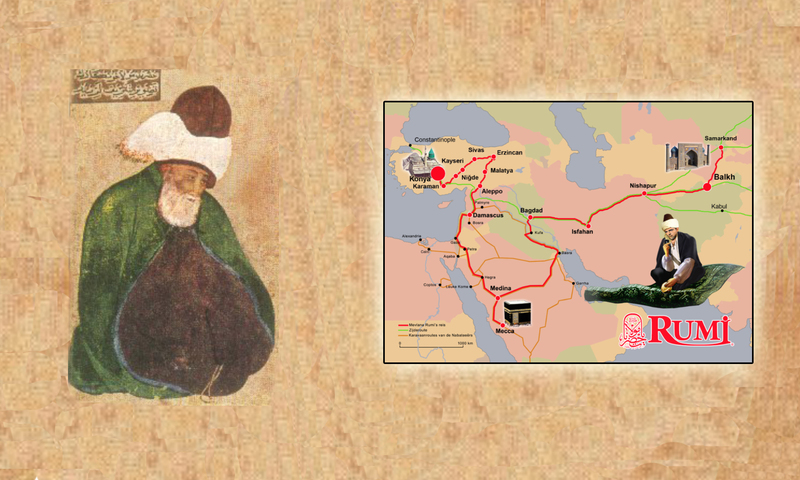 The magnificent journey once made by Mevlana Rumi is now in early stages. After hiking the trail we write guidebooks of the parts hiked and hopefully marked. You can contact our foundation for more exciting hiking trails that use the old road to encourage travellers, seekers and fans of Mevlana Rumi.